Bellatrix, I'm a Pug! 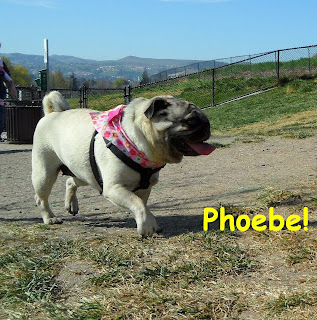 : Phoebe update! Good news! 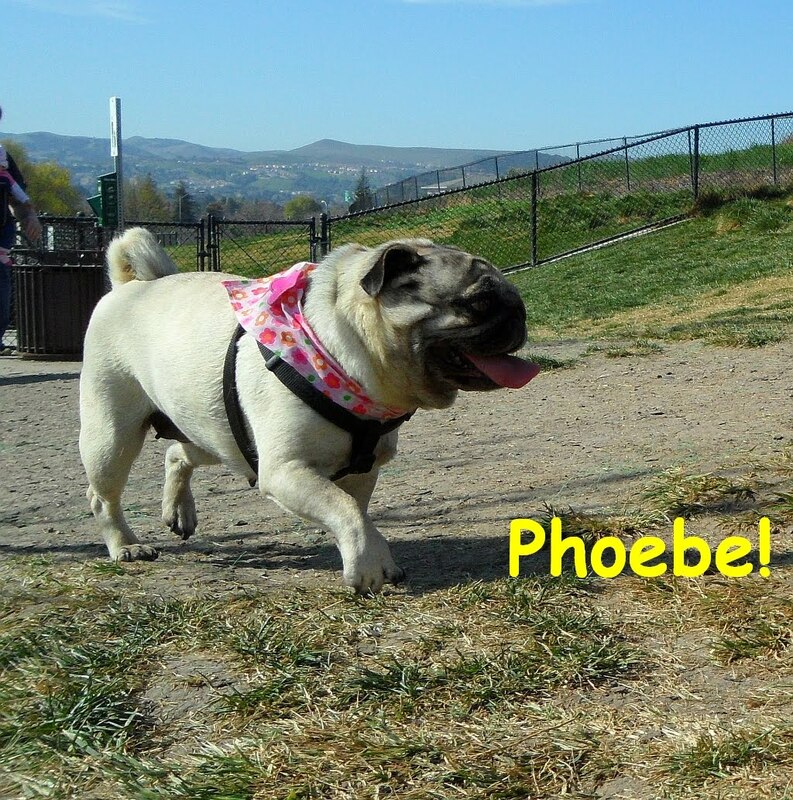 Quick update on my friend, Phoebe. The surgery went well, and she may be able to go home with Zoey and their hooman on Wednesday night! Keep them all in your thoughts! Keep the JuJu flowin'! Keepin' the prayers coming but so glad for this positive update! YEAH! So glad surgery went well!! We'll keep sending the power of the paw her way!! Hear that Bellatrix? That was me letting out a HUGE sigh of relief! Thank you for all of your healing thoughts and prayers. They are truly powerful. Now we just need Phoebe to be still and quiet for four days...its going to be a long four days.